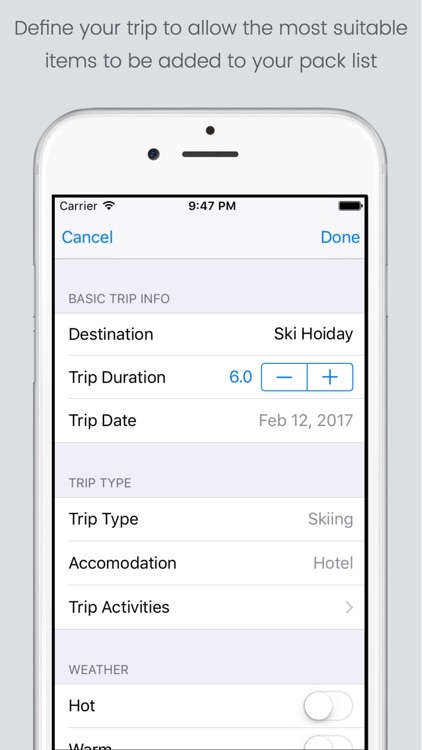 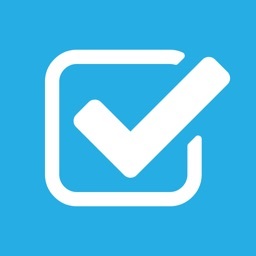 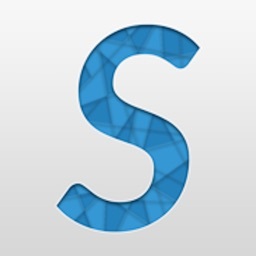 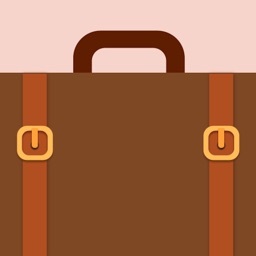 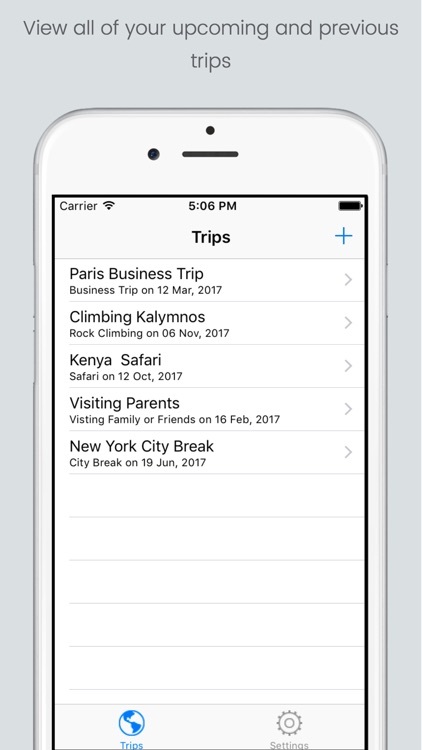 Travel Packlist will automatically generate a packing list for your next vacation or business trip based on the criteria that you enter in an easy to use trip details form. 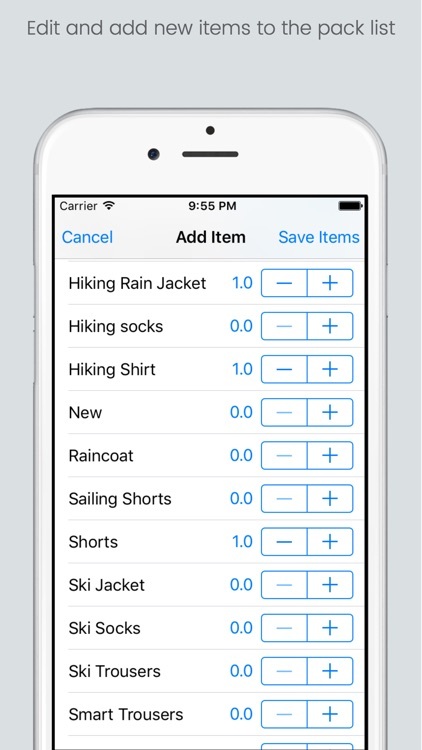 You can then remove any of these items as well as add other items that were not originally selected. 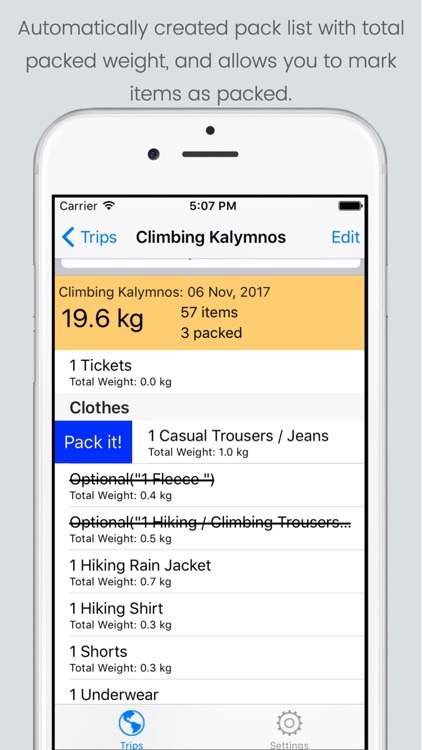 The trip packing list includes estimated weights to help you judge how much to take, and then allows you to mark items as packed to ensure that you don't leave that all important item behind. 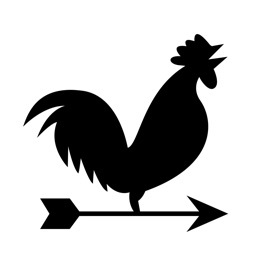 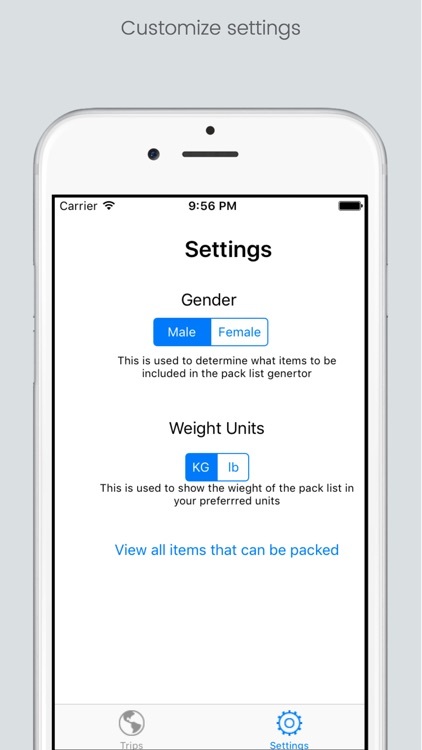 The generator has options for male and female and allows estimated weights to be shown in kg and lbs. 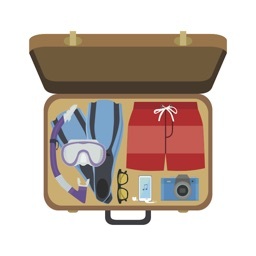 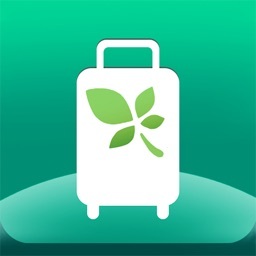 Install travel packer to ensure that you pack the all right things for your next trip and nothing that you don't need.